Planning for retirement is never easy, and maneuvering through Medicare rules and regulations is one more step in an already confusing process. If you're retired or nearing retirement, you've probably considered the role Medicare will play in your future, or maybe you would like additional information to help a loved one through the process. Look for new dates in 2020. 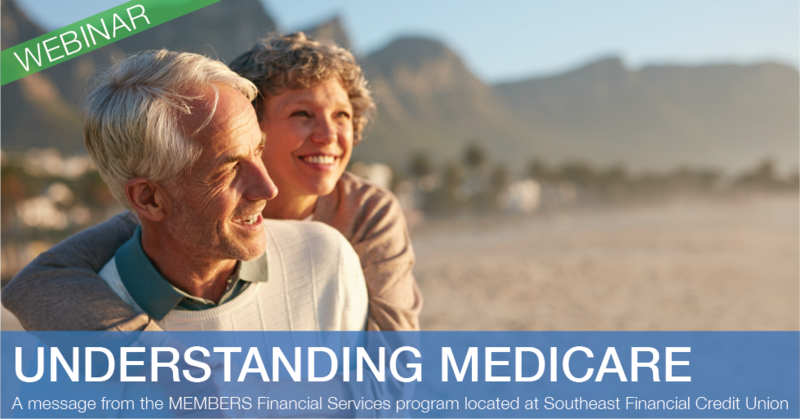 Interested in scheduling a meeting with one of our financial advisors to discuss your Medicare options? Email kwright@southeastfinancial.org.